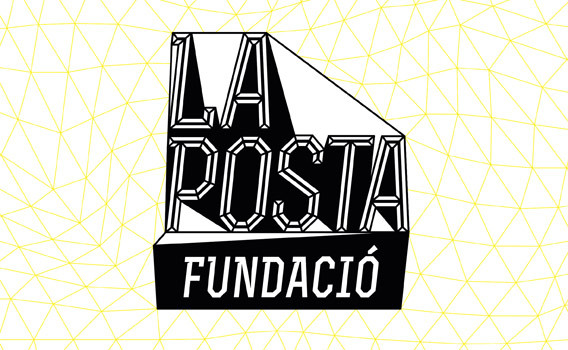 La Posta Foundation was born as a project to research and dissemination of contemporary art, and broader and deeper terms, as a project to streamline the creation, a creation rooted in their own potential with an eye on individual and collective development. This is a project from private sources but with a strong focus on community. A community is defined in part by geographical proximity, but that is no stranger to the fact that our relations today also operate via the internet. In this sense, the community to which we refer is expanded through a community network. It is the goal of La Posta Foundation host artistic practices that are linked to social and economic processes. Conversely, it is not to satisfy the desire of art for art (or abide by the principle of the autonomy of art as formulated during the empire of modernity). La Posta aspires to be like a Hiroba [広場], the place of the act of experiencing. In traditional Japanese town, where the public square is not known such as morphologically and set in the West, is hiroba urban space that embodies identifiable socialization processes within the life of the city. La Posta Foundation is a nonprofit organization that bases its strength in building relationships with partners who work for their own benefit sharing common goals.